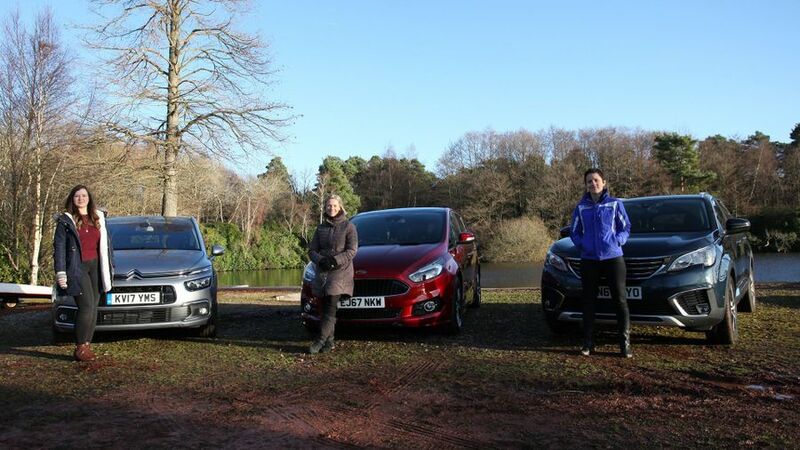 Racing driver Vicki Butler-Henderson, Millennial Rachael Hogg, and mum Erin Baker (REV) are testing three of the UK's most practical seven-seaters, based on how people search for them at Auto Trader. The cars this week are the great to drive Ford S-Max MPV, the stylish Peugeot 5008 SUV, and huge and practical Citroen Grand C4 Picasso/SpaceTourer. This week, the three REV presenters take each other on in a seven-seat-arranging challenge. Watch our fifth REV test on sports cars, featuring the muscly Ford Mustang, the potent Porsche Boxster and amazing BMW M4.